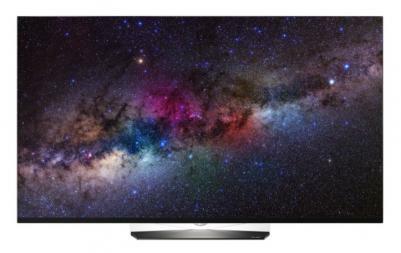 LG announced prices and started shipping its basic OLED TV 2016 models. So first up with the OLED B6- the 55" OLEDB6 costs $3,997 while the 65" model costs $5,997. Both are now shipping. The OLEDB6, which are LG's entry-level 2016 4K OLEDs, feature LG's webOS 3.0, Color Prime PRO technology and HDR. LG's OLED C6, which are similar to the B6 - but in curved form, cost the same - the 55" OLEDC6 costs $3,997 while the 65" model costs $5,997. The 65" C6 model is not yet shipping, though. LG's higher-end OLED models are already shipping. 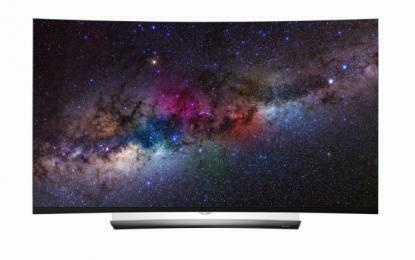 The OLED E6, that feature an ultra-slim on-glass design, costs $3,899 for the 55" model and $5,999 for the 65" model. The flagship G6 Signature is now shipping for $7,999 (65") - while the 77" model will ship soon in Korea for $38,000 (!). Strange how the B6, C6 and E6 are all priced the same. I guess something has to give, unless they are identical products, which in turn makes no sense. Apart from the curved one, which TP vision now has confirmed to be a marketing gimmick and thus removing curved Phillips TV sets from the Scandinavian market. lol. So they can make a 55" 4K OLED TV but they can't make a 24" 1080P computer monitor. It makes no sense at all.